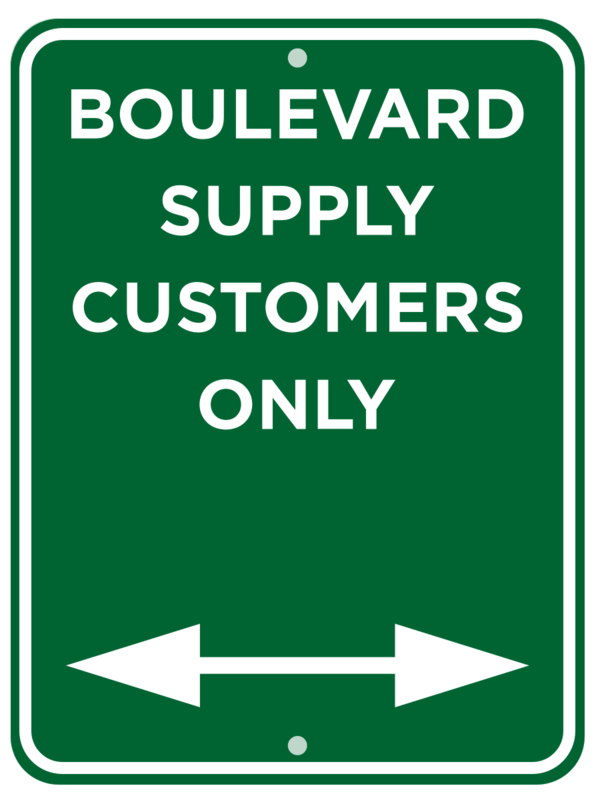 New road and traffic signs for sale include MUTCD compliant signs with engineer grade, high intensity prismatic and diamond grade sheeting plus graffiti and fade resistant signs for public roads, parking lots, parking garages and private property communities. The sun, road salt, wind, vandalism, theft and vehicles take their tole on road signs over the years. Eventually, all road and traffic signs will need replaced. Some sooner than others. 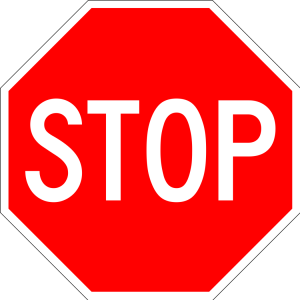 If you plan ahead, we can save you a lot of money and provide you with high quality MUTCD compliant traffic signs. 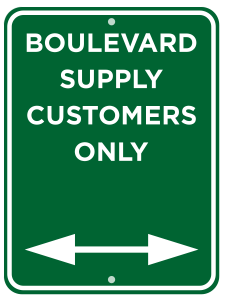 If you need signs on shorter notice, we may be able to meet your due date as well but the savings will not be as good as those that plan their road signage requirements in advance. Super Engineer Grade (SEG): We highly recommend our long lasting SEG signs with F-Cal. These are a very economical choice and they meet MUTCD sign regulations. 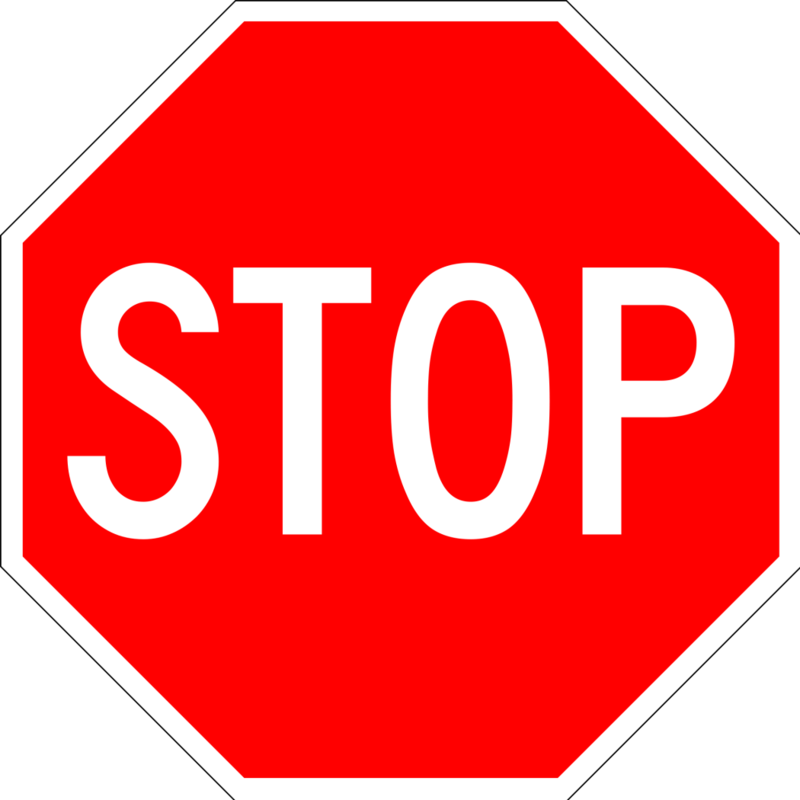 High Intensity (HI): Offering visibility of up to 1000 ft away, road signs with high intensity reflective sheeting are the most commonly used MUTCD signs on city, county and state roads in the United States. Diamond Grade (DG): Offering visibility of up to 1500 ft away, road and highway signs with diamond grade reflective sheeting are commonly used on the Interstate, in construction zones, on dark country roads where only vehicle headlights will illuminate the sign or where required by law. ALUMINUM THICKNESS: Choose .063 or .080 aluminum. Other thicknesses may be available. The exact terminology and layout of the text. STREET NAME SIGN DISCLAIMER: YOU are responsible for sending us the properly spelled street name. Triple check and use a second person to verify the street name is spelled correctly! These are not returnable. When order in bulk, sign orders can get heavy quick and will be shipped via LTL freight on a pallet. Do you have a forklift or will you need lift gate service to receive the order?